– Reign open the scoring 5:30 into the game as Sean Walker strikes on the power-play from Jonny Brodzinski and Philippe Maillet. 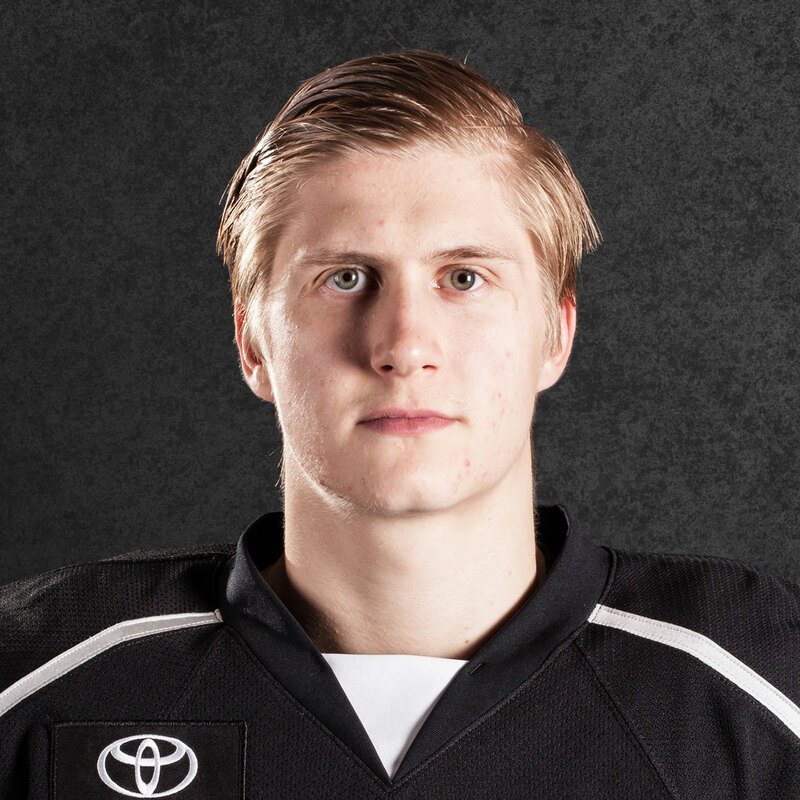 First time the Reign have opened the scoring this season. 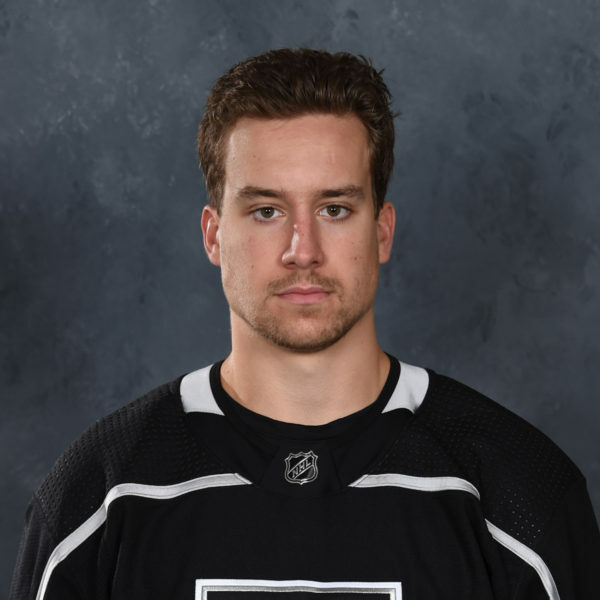 – After leaving the game for blocking a shot, Reign forward Michael Mersch returns to score another power-play goal for the Reign to make it 2-0. Comes 1:07 after Walker goal. Maillet and Paul Ladue with assists. 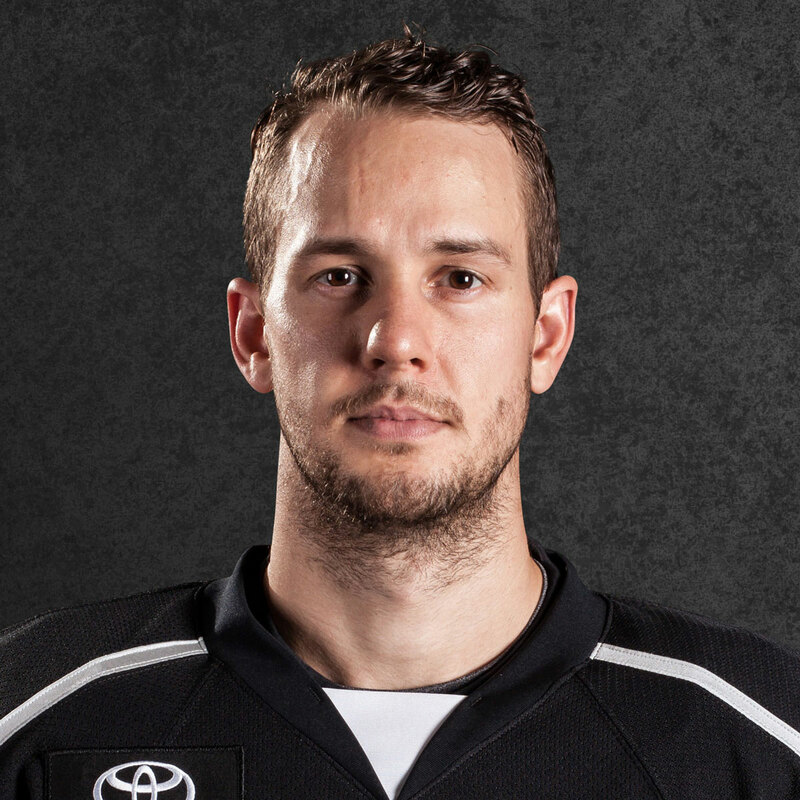 – Reign forward Jamie Devane drops the gloves with Brett Gallant at center ice at 9:58. First fight of season for Devane. – Reign defenseman Kevin Gravel goes toe-to-toe in a scrap with Sam Vigeault at 6:45 of second period. – Cleveland jumps on the scoreboard at 7:27 of the second period. Tyler Motte knocks in his third of the season to make it 2-1. 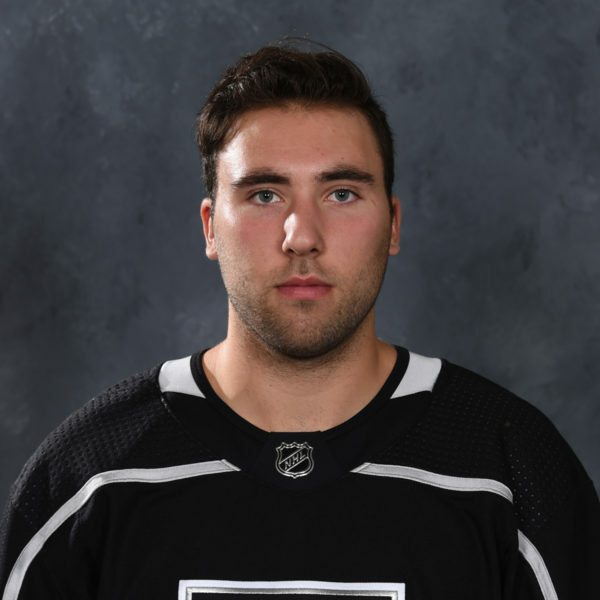 – Goalie Jack Campbell makes 15 saves in the third period and 34 in the contest to preserve the win for Ontario. 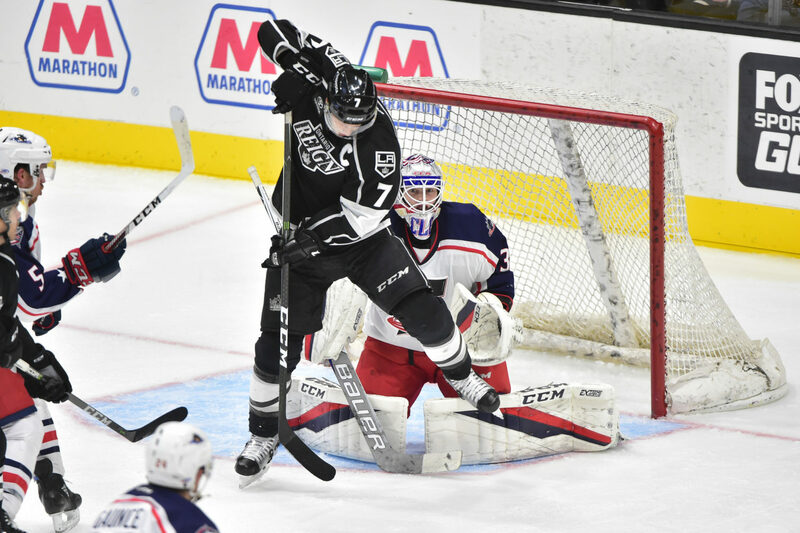 The Ontario Reign return home on Wednesday, November 1 against the San Jose Barracuda at 7:00 p.m. at Citizens Business Bank Arena. Wear your stripped socks to support the Ronald McDonald House Inland Empire! The Reign are also hosting a toiletries drive for the House. 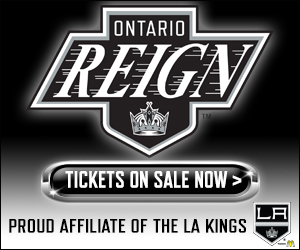 Visit OntarioReign.com for more information! Join the Reign as they host the San Diego Gulls and open the SoCal Series on Saturday, November 4 a Citizens Business Bank Arena at 6:00. Celebrate San Antonio Regional Hospital Night! The Reign will be wearing special SARH jerseys and hosting a jersey auction. For Reign season tickets, along with information on other ticket plans and group packages, call 909-941-PUCK (7825) and visit OntarioReign.com!